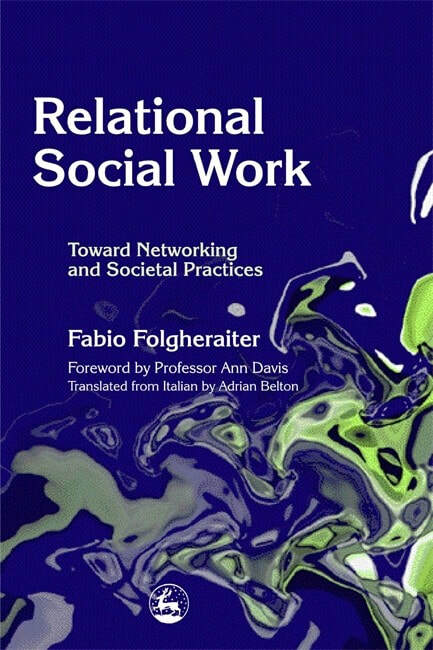 Book providing an overview regarding how the establishment of relevant and important networks in the field of social work could influence one's success. 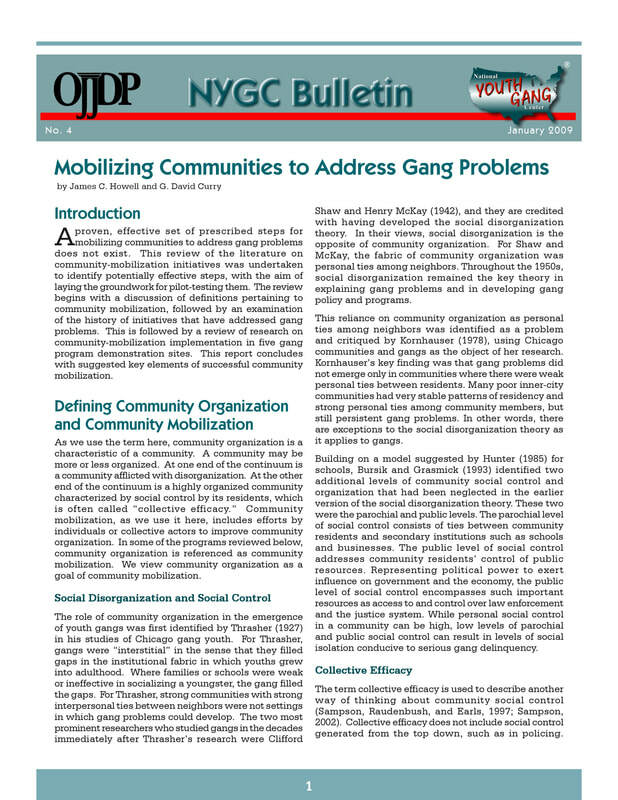 ​A proven, effective set of prescribed steps for mobilizing communities to address gang problems does not exist. This review of the literature on community-mobilization initiatives was undertaken to identify potentially effective steps, with the aim of laying the groundwork for pilot-testing them.